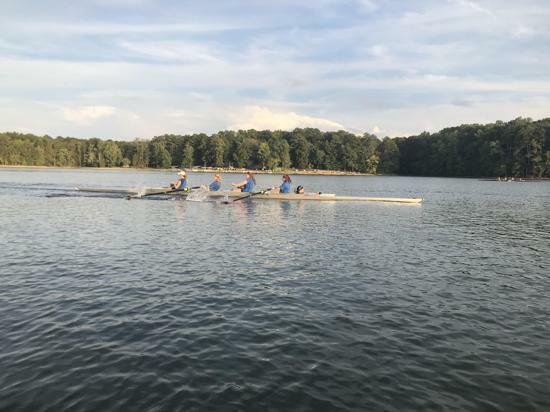 Rising grades 6-12 - enjoy a fun team sport on nearby Lake Purdy! 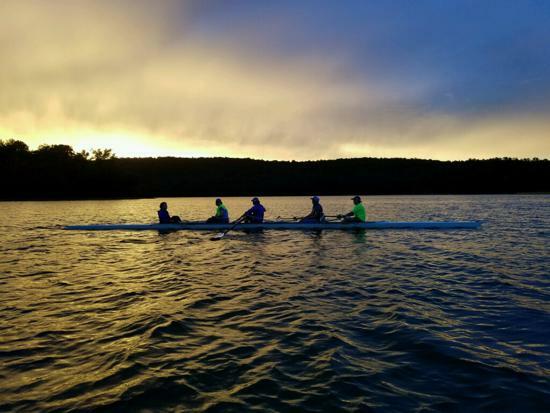 Meet new friends, be part of a team, and get fit. 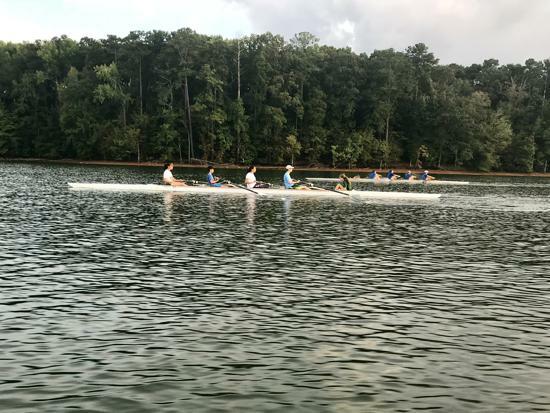 Learn sweep rowing technique, coxing, and working together as a crew in the ultimate team sport. 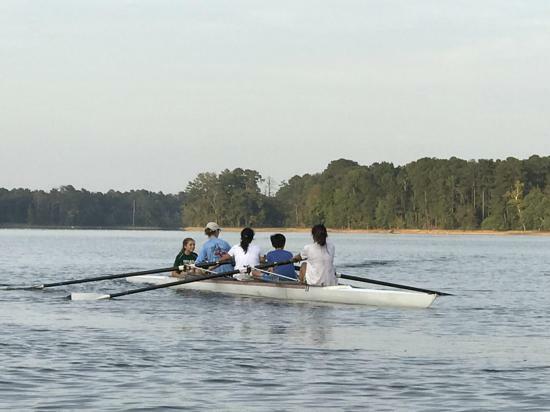 A high % of youth rowers receive college scholarships! 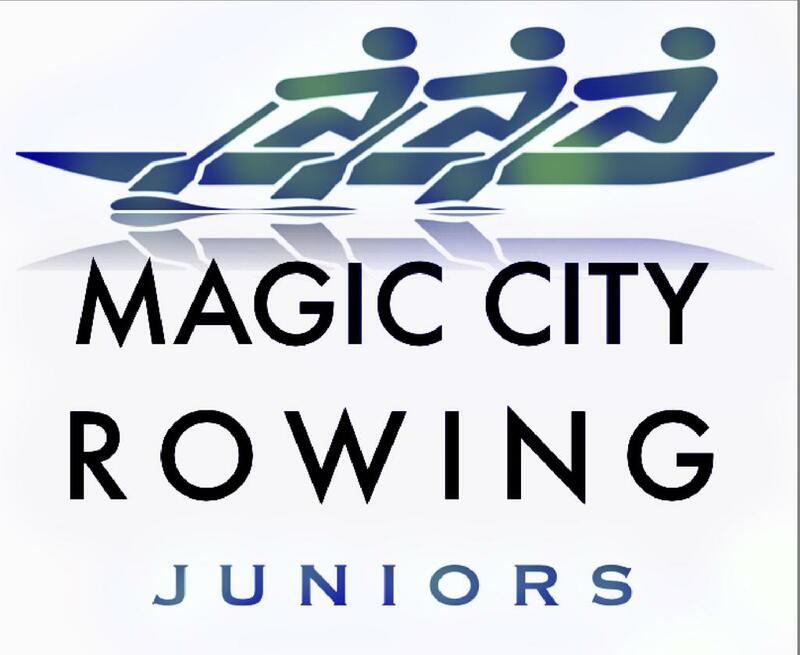 Magic City Juniors is coached by Kathy Grymes, who has over 20 years of coaching and rowing experience. 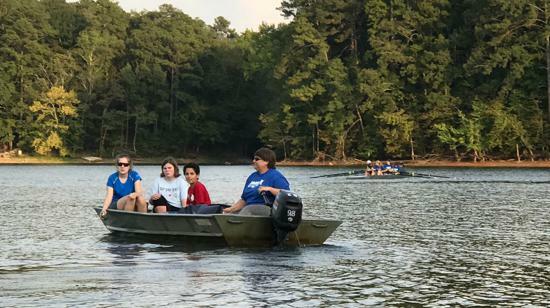 All camp sessions meet at the boathouse at Lake Purdy, 3780 Boat Launch Road, 35242. 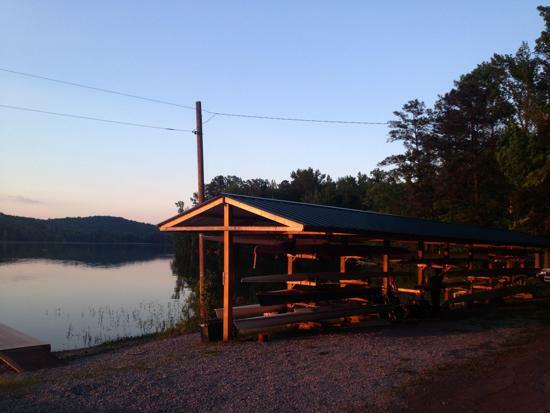 You will see the boathouse on the right and the Lake Purdy Fishing offices on the left. 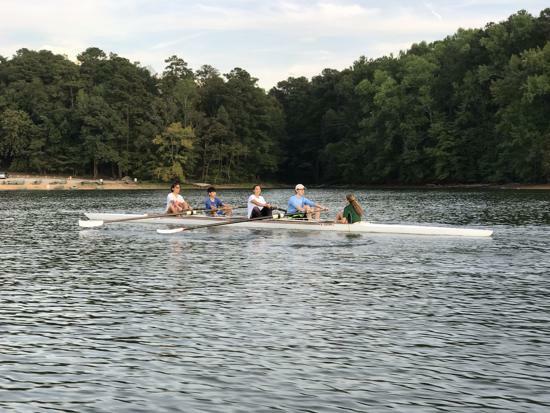 Meet in front of the boathouse. 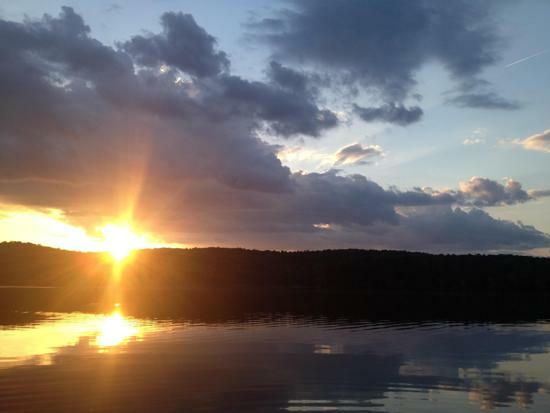 Gear – Bring a bottle of water bottle for hydration, a baseball cap, sunglasses, and wear sunscreen. 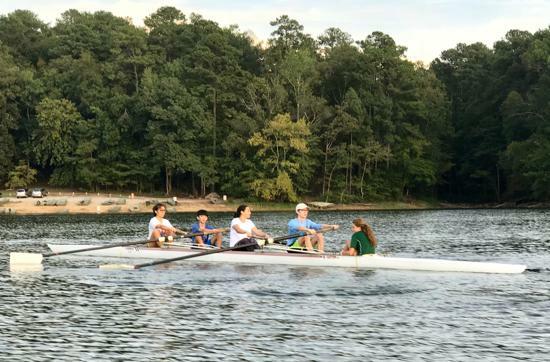 Clothing – A “coolmax” type t-shirt and spandex shorts are standard rowing attire (loose clothing can catch in the equipment). Shoes must have a narrow heel (not running shoes) to fit in the heel cups. 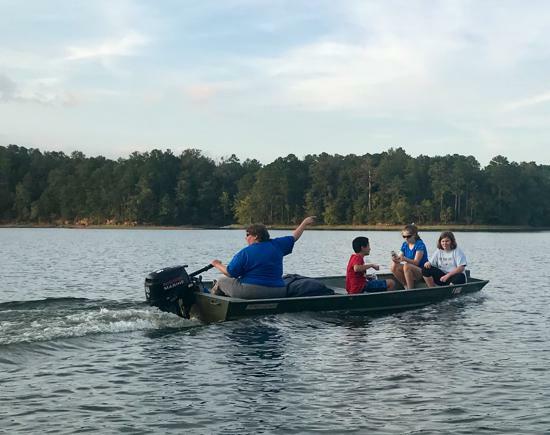 Inclement Weather – Assume that camp will be held as scheduled unless we notify you otherwise - in the case of high winds or thunderstorms, we will text to let you know camp will be rescheduled. 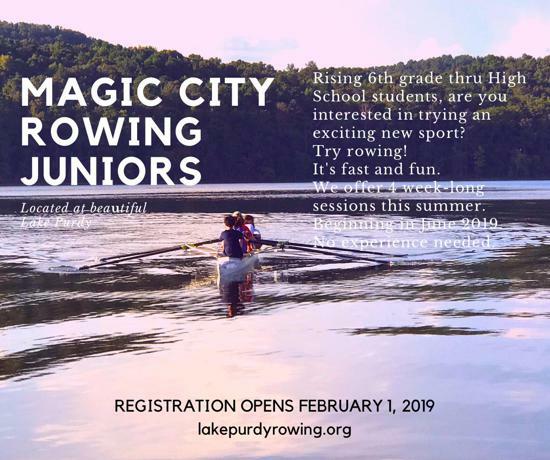 Magic City Rowing - LPRA’s Juniors. 6th Grade through High School.